Lying just off mill hill broadway is one of mill hills most stylish hair salons. 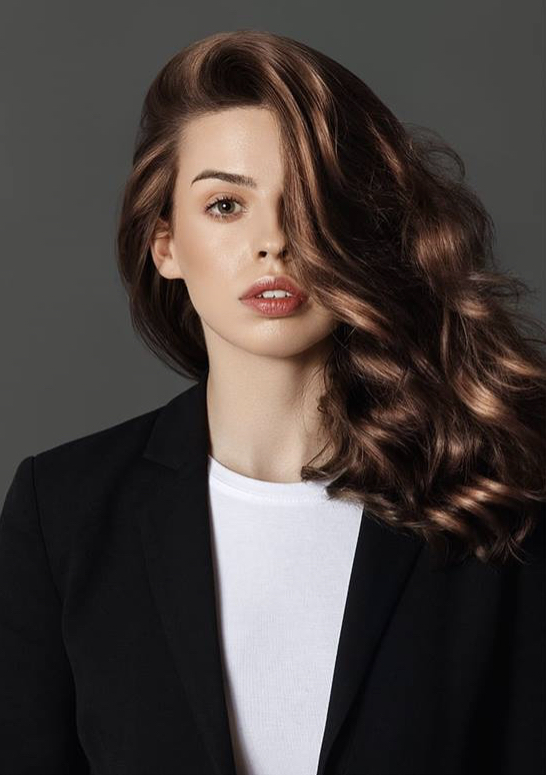 The salon's approach to the modern world of hairdressing is that the client can visit the salon and be sure of a hairstyle that will suit their personality and life style. Heskel professional hairdressing will allow you to relax in its warm and freindly environment and will ensure that you leave the salon happy with a colour and cut that compliments you. At Heskel's we want you to look and feel great. Our friendly and talented hair dressers in Our Salon are here help you create your own unique style. Giving you that unique ‘new hairstyle’ feeling as you step out of the salon. Over the years, we have learned, that great hairdressing in London comes from great communication. Quite simply, "we listen" so we can fully understand the look you are trying to achieve. When you visit our hairdressers in London we know that you may have thought a great deal about the style you want. We want you to look great, not only when you walk out of the hair salon in London, but when you are at home, re-creating the style. We will always give you honest hair advice based on our years of hairdressing experience. We understand which hair styles will suit your face shape, and fit your lifestyle. Working to bring out the very best in YOU. We'll make you feel welcomed and relaxed so you leave our salon feeling pampered and on top of the world. We only use the best salon performance hair products. We'll explain the products we use while creating your style, and if you fall in love with them we can offer them to you at a great price. Please have a look at our site, browse our staff page and book an appointment with your favorite stylist. Fancy a change ? Want to try something different ? Why not checkout our list services and arrange a chat with a hair stylist today.